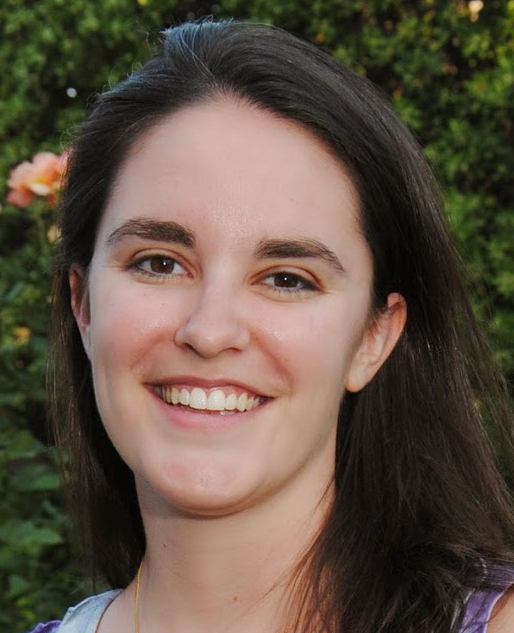 Former CDAC Postdoctoral Associate Caitlin Murphy has accepted a position as a Postdoctoral Fellow in the EPSA 20 (Energy Policy and Systems Analysis) Office at the Department of Energy. The office, which is directly under the supervision of Energy Secretary Ernest Moniz, focuses on providing supporting analysis for legislative and regulatory proposals on issues related to the environment, climate change, and energy efficiency. In this capacity, she will be working with the DOE national labs and modeling contractors to explore how the Administration can best meet its clean energy goals.